CES 2017 has been the biggest of the lot and was as usual conducted in Nevada, Las Vegas in the month of January. It saw as many as 175000 attendees who were amazed by the products on display. Given the fact that the automobile industry is in a disruptive stage, car tech obviously was the center of attraction, and we saw some futuristic cars which will possibly take the market by storm. Virtual reality was another star player in the show this year, and we got to check out some cool devices which will take you away from the reality and drop you into your land of dreams. However, after a lot of discussions, debating and fighting, we have finally picked twelve of the best products that were showcased at CES 2017 for you to drool on. When Tesla first introduced their electric cars, all the other automobile firms were forced to delve into the domain, although they weren’t likely to do it for some time shortly. Since then, there has been some noted development in the field of electronic cars, but nothing that can beat the Faraday Future FF 91 till date. 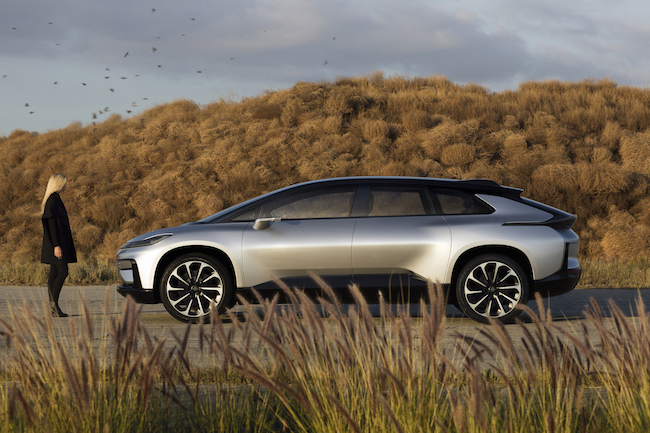 Faraday Future FF 91 is jam packed with innovative features which are bound to take your breath away. The car not only looks futuristic but also has tech specs of the same kind. The seats are zero gravity in nature and offer cooling, heating, and messaging features. When people called it a ‘wallpaper’ TV, they weren’t wrong in doing so. LG Signature OLED TV W7 is literally like a wallpaper when it is hung up. It is just 2.57 mm thick, which is outrageous. 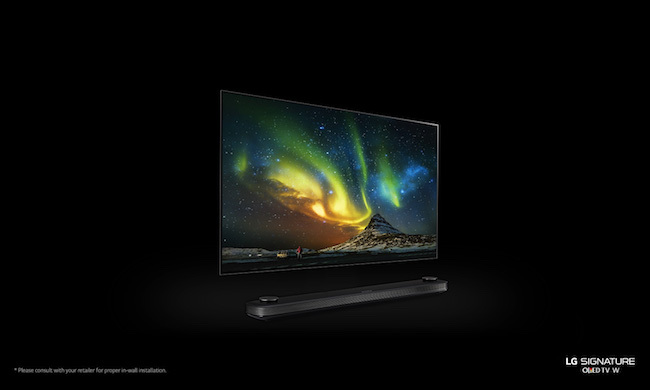 Available in 65 inches and 77-inch variants, LG Signature OLED TV W7 is yet to announce its price. LG Signature OLED TV W7 comes with 4K HDR picture quality which is very impressive to look at. From the thickness of the TV, it is quite obvious that speakers will not be available and the sound is taken care of via sound bars. If there is one thing that had its presence everywhere on the show this year at CES, then it was Alexa, Amazon’s virtual personal assistant system. Alexa provides an immense number of benefits which are a good opportunity for other electronic companies to grab. While many electronic companies are utilizing Alexa, Ford has done an outstanding job with Ford Alexa integration. 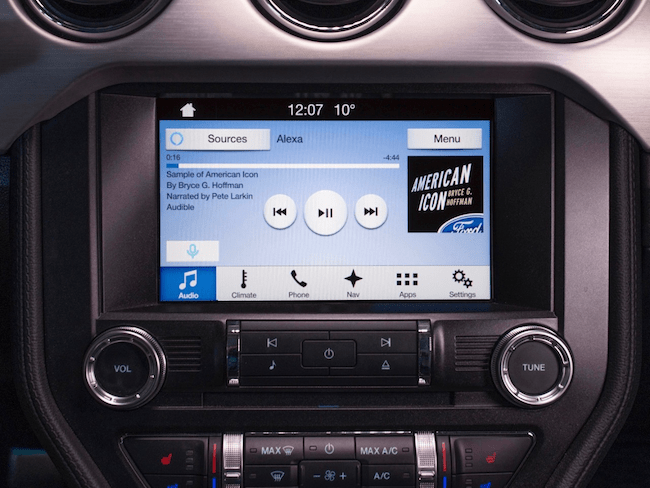 Using the Ford Sync 3 AppLink it has made Alexa everything a driver could ever want for. Ford Alexa integration allows drivers to open their car, close them and even start their cars with commands. Utilization of third party apps is also allowed via Alexa through which they can even check the fuel levels. When you talk about a Chromebook which has all the necessary benefits, you talk about Samsung Chromebook Plus. Samsung Chromebook Plus comes with a touchscreen which is 12.3 inches in length. It also is capable of rotating around its axis so that you can get a feel of a tablet when completely rotated. 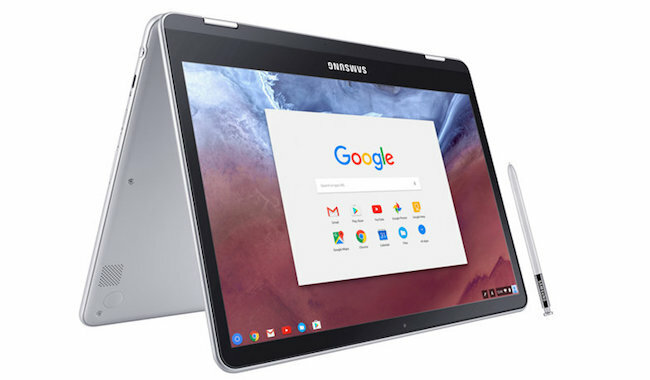 The best part of Samsung Chromebook Plus is the fact that it comes with a stylus which is pressure sensitive and allows you to draw, write and do many more things on your Samsung Chromebook Plus. Google Play Store comes pre-installed with Samsung Chromebook Plus. 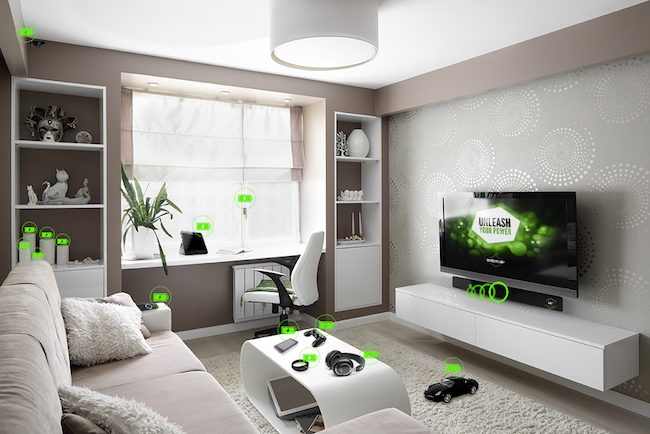 This is the second year in a row that Energous has made an impression in the CES. Energous WattUp was introduced in 2016 as a demo device which is capable of wirelessly charging various electronic devices. Energous WattUp was futuristic and not available for use. However, this time Energous WattUp has become a range of commercial products which are available for the customers. In the current line of Energous WattUp, the devices need to be within a few inches of the charger to get the required fuel boost. But Energous has promised to device WattUp products which will be having longer range and will charge up devices at a greater distance. 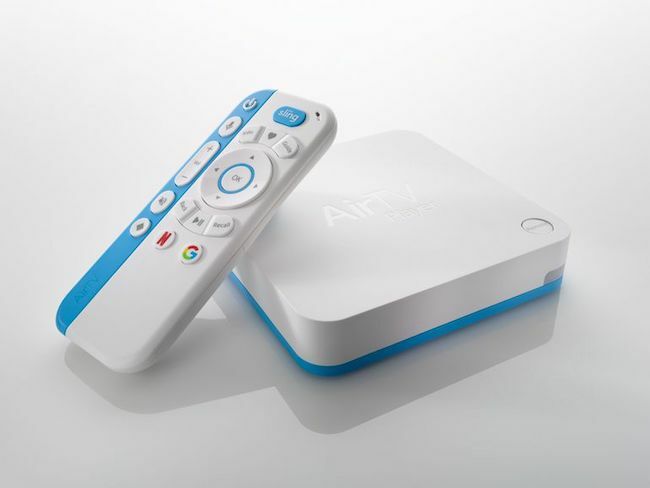 AirTV Player is best of both worlds which combines the best of TV and live streaming into a compact box. Everything good that you can think of a streaming device have taken together, and it has been supplied with an HDTV antenna to create AirTV Player. Be it streaming from places like Netflix or Sling, or checking out channels on the best of the channels like ABC, CBS, Fox and NBC, AirTV Player will do it all for you and that too in 4K HD display. One of the best things about AirTV Player is the fact that it allows you to search channels with just voice commands. Looking for the best virtual reality that money can buy you? Try TPCast for HTC Vive. When we talk about some of the best things that are happening in consumer tech in the current scenario, then virtual reality will win the race. But what is TPCast for HTC Vive? Usually, virtual reality devices need you to be connected to the PC at all times. But with the TPCast you can now get a wireless experience in the virtual reality field. Hence, although you are connected to your PC, you get to have a complete smart phone feel along with it. If you keep virtual reality at bay, the next best thing you can find in the visual tech space is the AR experiences offered by various devices. AR allows you to implement various digital elements to the world around you. This makes the scope of reality even more exciting to various people. While Microsoft is clearly leading the way for augmented reality, we were stunned by what ODG R-8 and R-9 Smartglasses had to offer to us. 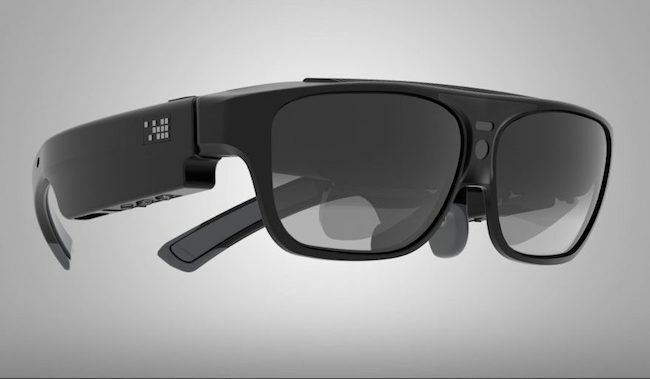 With 1080p and powered by Qualcomm Snapdragon, ODG R-8, and R-9 Smartglasses provides the users with an experience which was never before seen. It has two models with 50 and 40-degree view. Dreaming of a MacBook with a touchscreen? Never thought it would be possible? Well, with AirBar it is now at the tip of your fingers. AirBar consists of a bar which sits just below the screen of your MacBook and can react to any touch that you make to your MacBook screen and converting it into action with the help of sensory array. 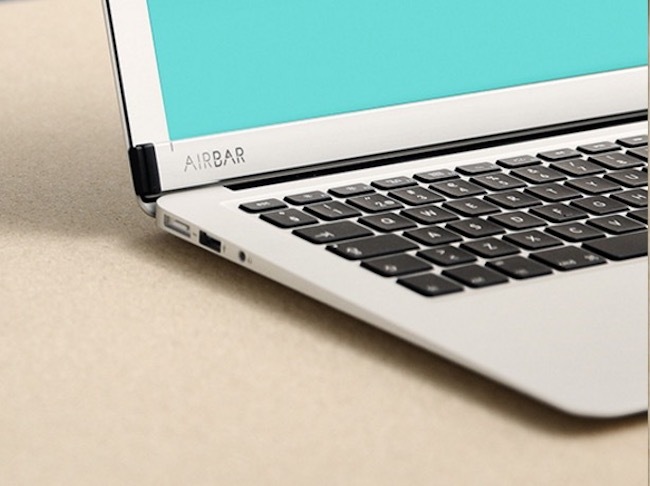 So, basically what AirBar does is convert your MacBook into a touchscreen one. Hence, you can now control your MacBook with touch which is the best that you can get of a MacBook and an iPhone clumped into a single device. One of the most important things that are lacking in our hectic daily life is sleep. Millions of people suffer from sleep disorder in the current world and every year; numerous devices are created which deal with it. But most are never heard from again. But, with Sleep Number 360 Smart Bed this rule will surely be an exception. Sleep Number 360 Smart Bed comes connected with a remote or a smart phone and studies the users individually to make changes that will be customized specifically to the user. Sleep Number 360 Smart Bed adjusts itself to make the sleeping experience comfortable for each. Urban gardeners have always had a problem with getting compost for their plants. But with Whirlpool Zera Food Recycler this will be forever gone. Whirlpool Zera Food Recycler is a fertilizer making device which converts wasted food into fertilizers at just one go. 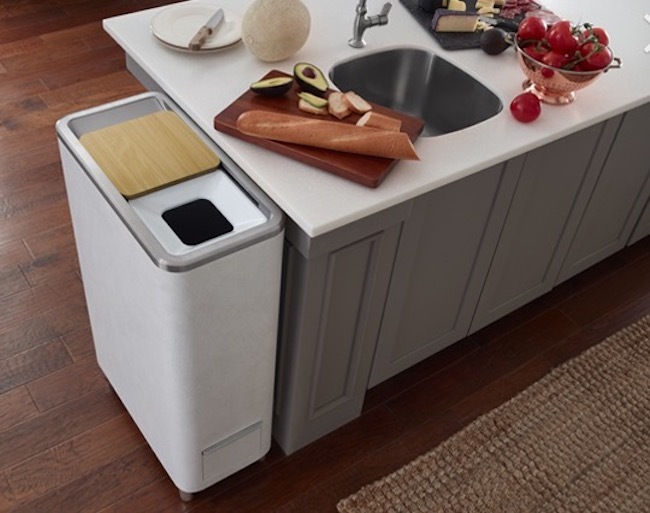 Modern technology has made people stick to their couch forever, but Whirlpool Zera Food Recycler gives them a sense that they are making the world a better place with gardening, taking one food scrap at times in the process. All you need to do is put in the scrap, press a button and wait for a week for it to turn into compost. When you want someone to learn something, you always start young, and the same is applicable for the building. Lego has been helping children to learn to build for ages, and it has revolutionized learning building with its Lego Boost. 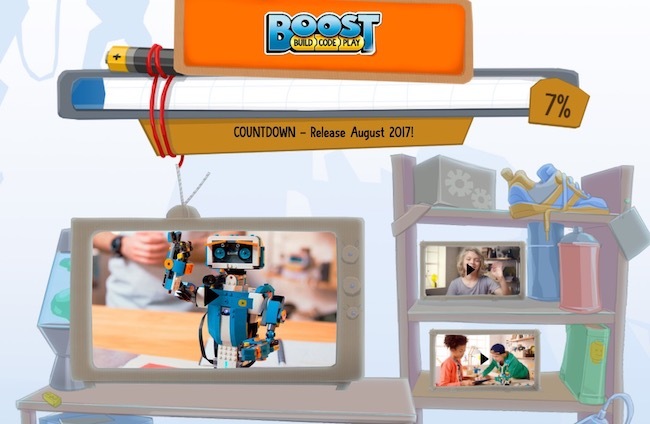 Lego Boost comes with an accompanying app which allows you to not only create various types of motorized models but also program their actions so that you can make them do what you want. Lego Boost also allows you to combine other Lego pieces that you might have tucked away when you got this new device. Although it was created for children who are in their learning stages, it can be pretty exciting for adults too. These are some of the best products that were gifted to us by the parent companies in CES 2017 which have not only intrigued us, but also taken us to the future of technology on multiple levels.